In this generation, the holiday of Tu B’Shvat may be more important than ever. Where Jews traditionally ate dried fruits of the Land of Israel to demonstrate our yearning to return, today we also eat ripe fruits, to illustrate the abundance and blessing apparent in our return to Zion. Together, the preserved fruit and the fresh fruit symbolize how, after a 2,000-year journey in exile, we are growing and flourishing; how we remain planted in the traditions of our past and rooted firmly in the rich soil of our heritage. 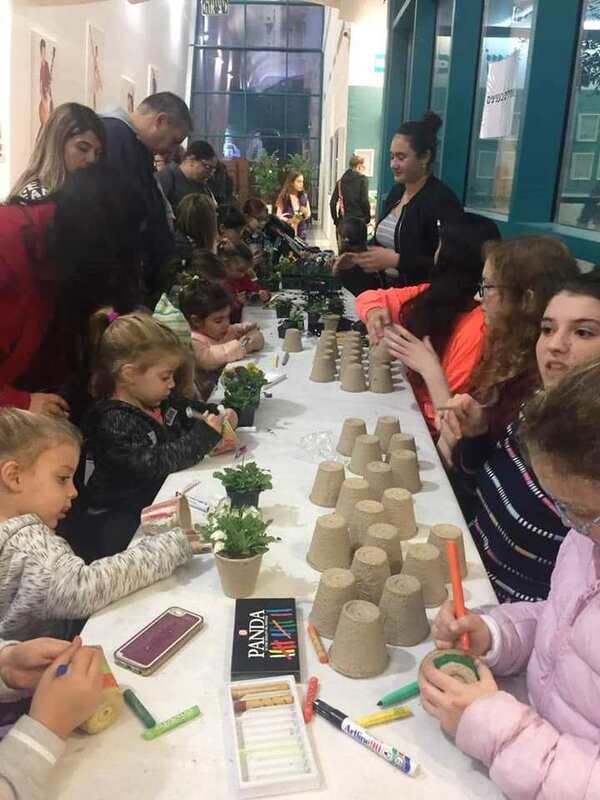 Across Israel, the Yachad Program’s Jewish Identity Coordinators engaged thousands of Israelis in planting of saplings, Tu B’Shvat “happenings,” and festive Tu B’shvat seders. 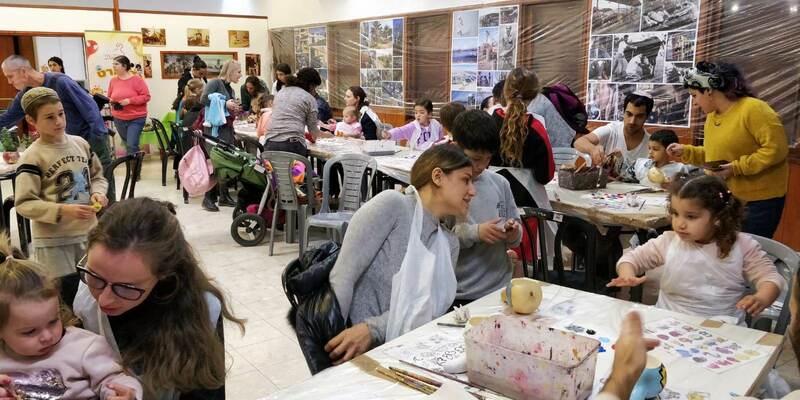 “Sometimes Israel feels like a divided country, agrees Galit Hamber, the Yachad Program’s coordinator in Netanya. “Everyone is concerned about the external threats to the country’s survival, but the divisions separating one Jew from another within the state are equally troubling, and often overlooked. 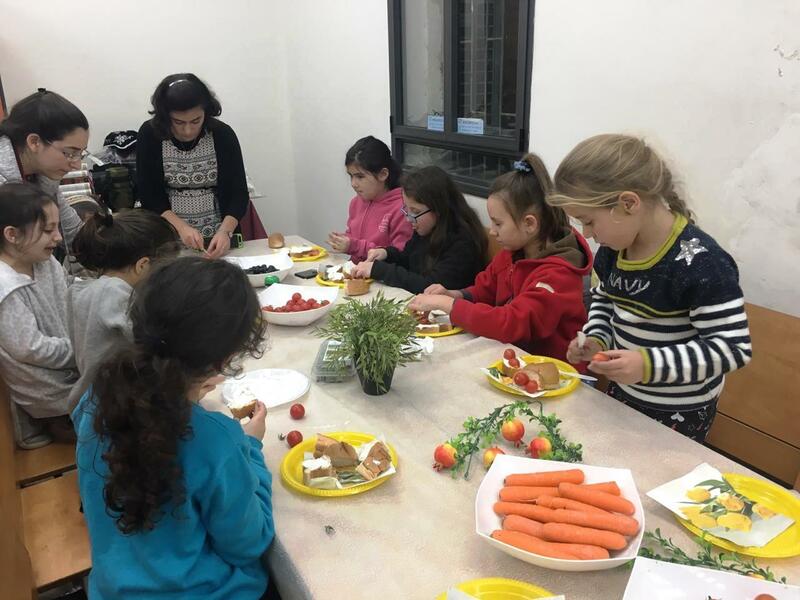 One of the things we do through Yachad is to bring together Jews from different backgrounds in informal settings, where they can comfortably share Jewish experiences. 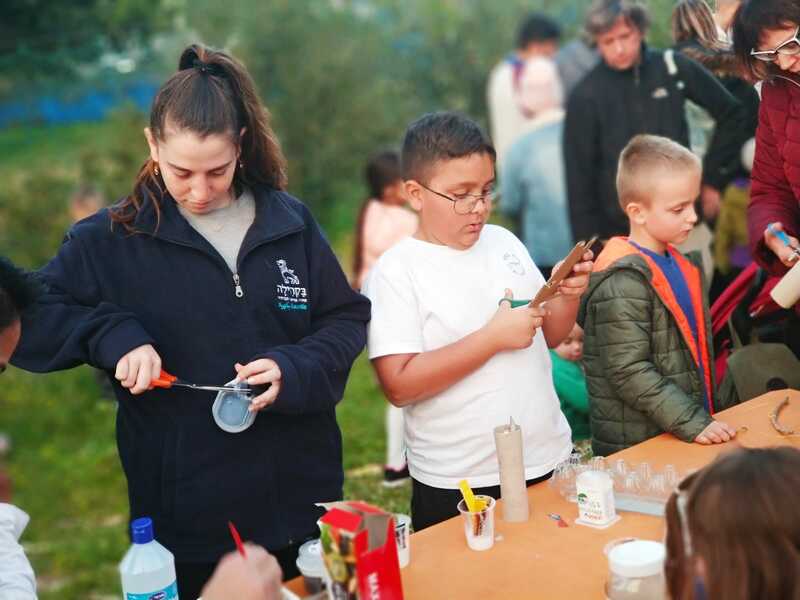 Not only are unaffiliated Israelis given the opportunity to celebrate and learn about the holiday, but ultimately stronger Jewish communities are being built. “The idea is to emphasize the ways in which we are the same, rather than the ways in which we are different,” she says, relating that her group raised a glass to Tu B’Shvat, followed by three other toasts: the past – in which many of the older attendees recalled their dreams of Israel and their struggles in reaching this country; the present, in which everyone revealed what they loved most about the country; and of course, the future, marked by participants’ hopes, dreams, prayers and blessings. 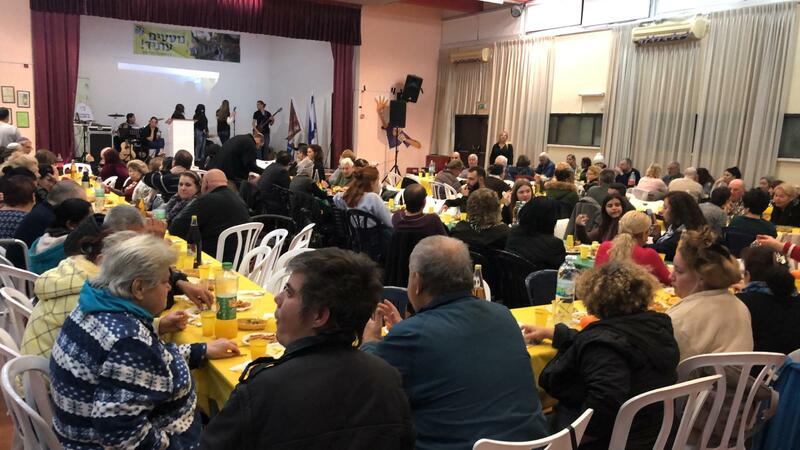 “Tu B’Shvat can be celebrated by all sectors of society – religious and secular,” affirms Aryeh Engleman, veteran Yachad coordinator in Petach Tikva. 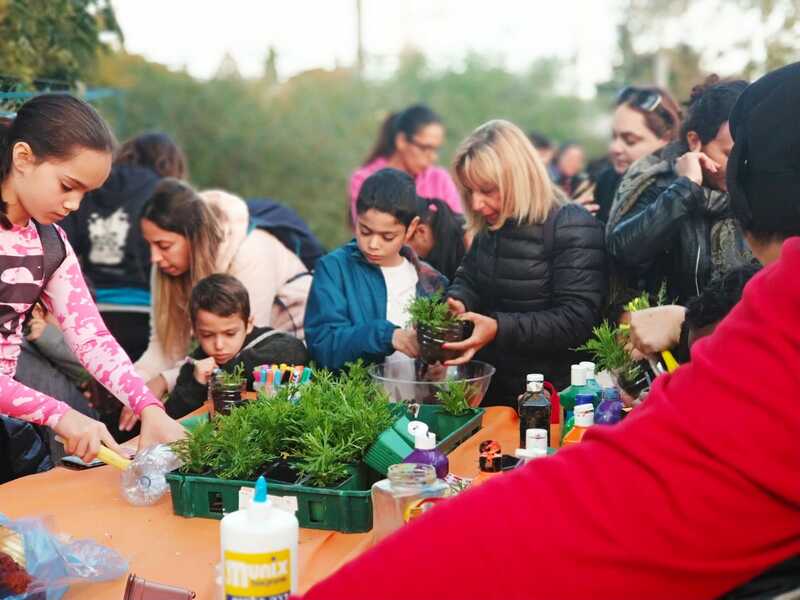 “Everyone enjoys eating fruit, planting trees and deepening their connection to the land; as such, it’s a wonderful opportunity for everyone to connect with one other, with the land and with the wonderful values brought forth by this day. 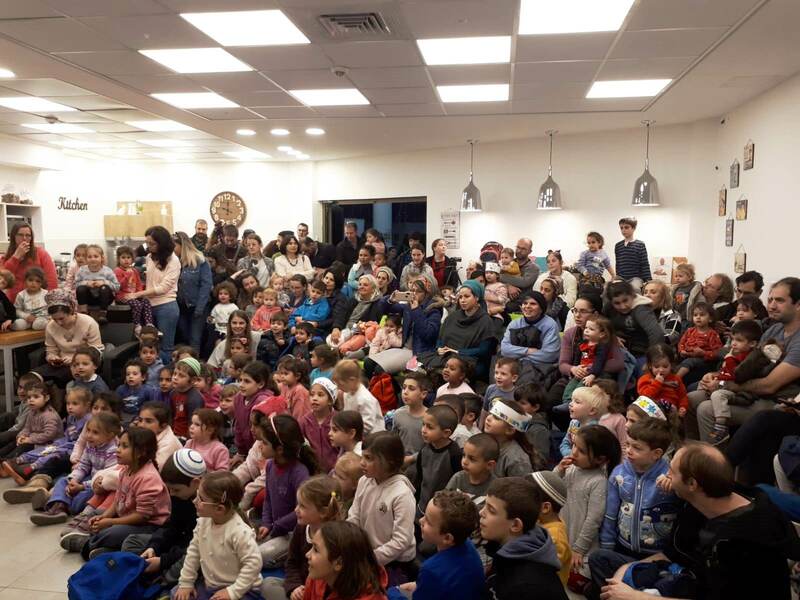 Yossi Duvdevani, the Yachad facilitator in Azur, ran concurrent programs for parents and children, bringing them together for a concluding seder with all the fruits they could eat. Each child was given a paper leaf to cut out and decorate, on which they wrote their personal wishes and prayers; the parents, meanwhile, were presented with a large card cut out of a tree upon which they wrote the ideals they felt are needed to form a cohesive community, such as mutual respect, patience or unity. When the children and parents reunited, the leaves on which the children wrote their wishes were added to the parents’ ‘ideals trunk,’ forming one solid tree, symbolically bringing individuals and families closer together. 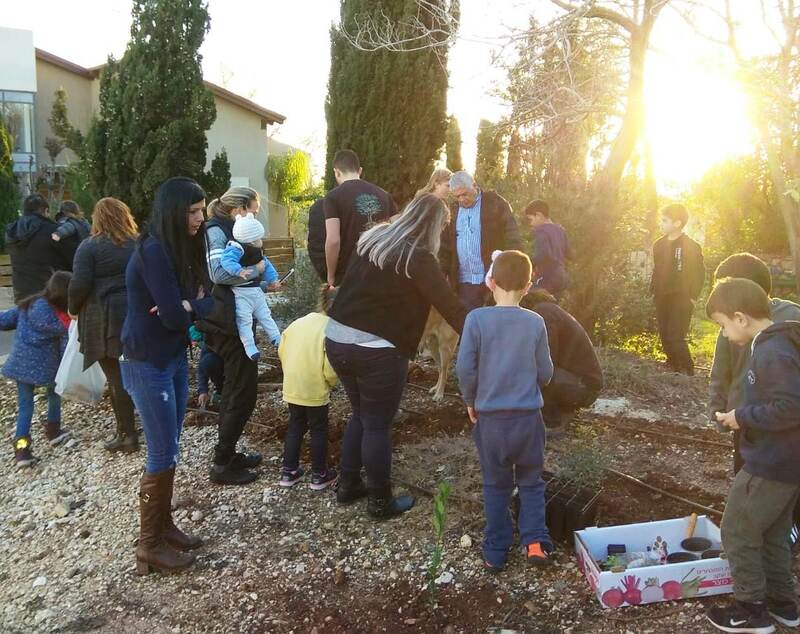 And Racheli Semo, Yachad’s coordinator in Jerusalem’s Givat Massuah neighborhood, also focused on the tree as a symbol of extended family. In what has already become an annual tradition, she brought 65 fourth grade students from the local secular school celebrated the holiday or growth and renewal with 65 senior residents of a nearby home for the aged. 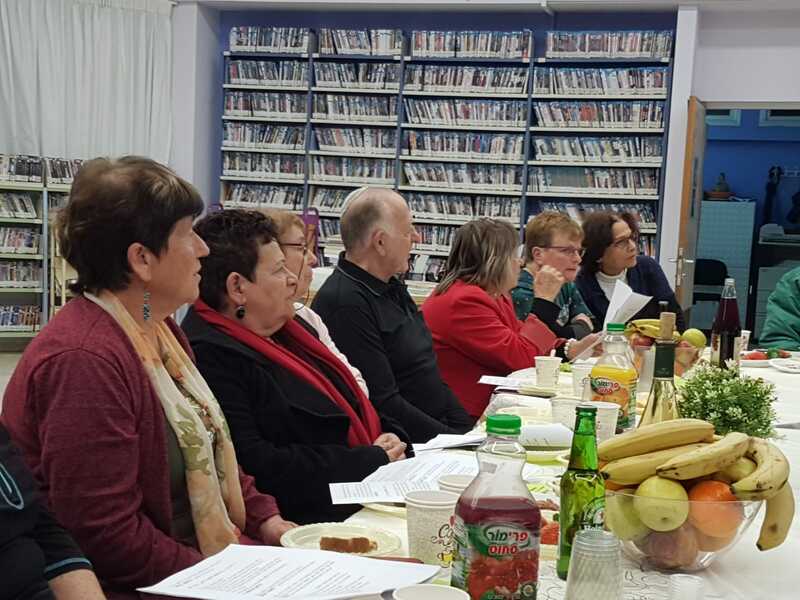 The encounter was part of Project Kirva – meaning ‘closeness’ – a larger initiative Semo established in the community a year-and-a-half ago, in which fourth graders in the local secular school come to terms with old age, studying the Jewish approach to seniors in theory and bonding with them in practice. During the first few months of the year, the pupils delve into the ramifications of aging, both positive and negative. After a while, they’re assigned projects relating to the elderly within their own families, and toward the middle of the year, they adopt a grandparent from the old age home, with whom they meet regularly for joint learning, art projects and holiday celebrations.